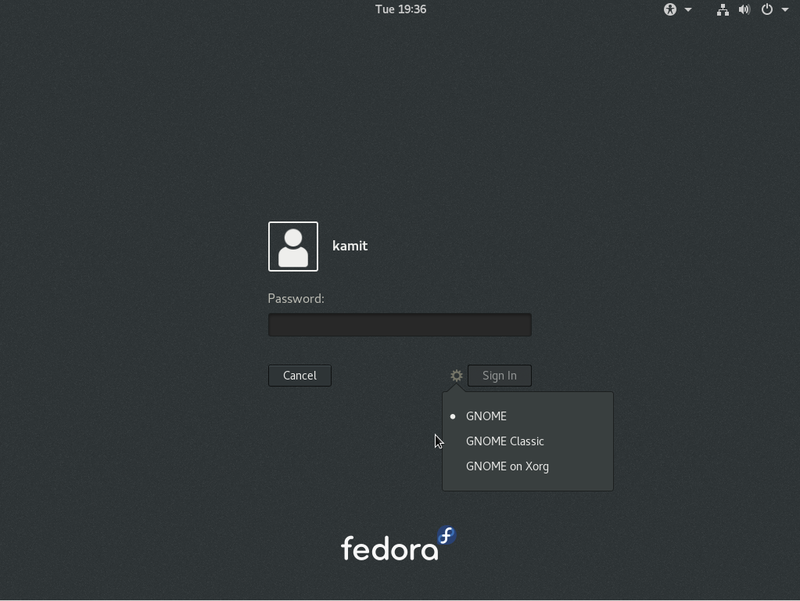 Fedora 23 is the latest edition of the Fedora Linux distribution. 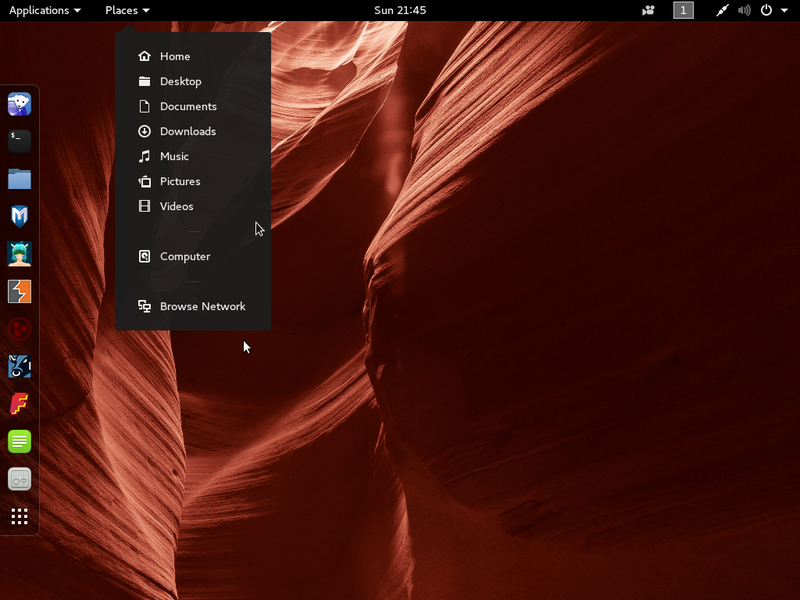 Besides the main edition, which uses the GNOME 3 desktop, installation images for other desktop environments, known as Spins, were also released. 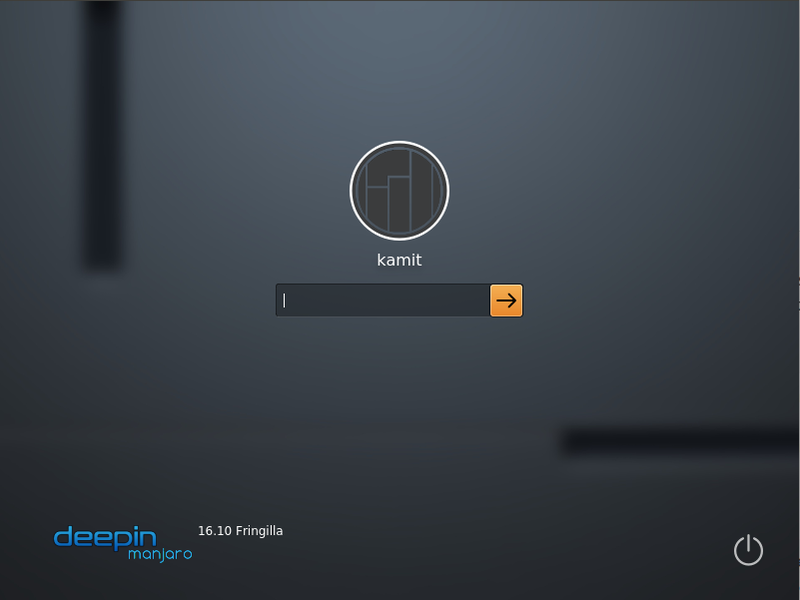 Available Spins are for the KDE, Cinnamon, LXDE, MATE-Compiz, and Xfce desktop environments. I’ve already written about the Cinnamon and KDE Spins. 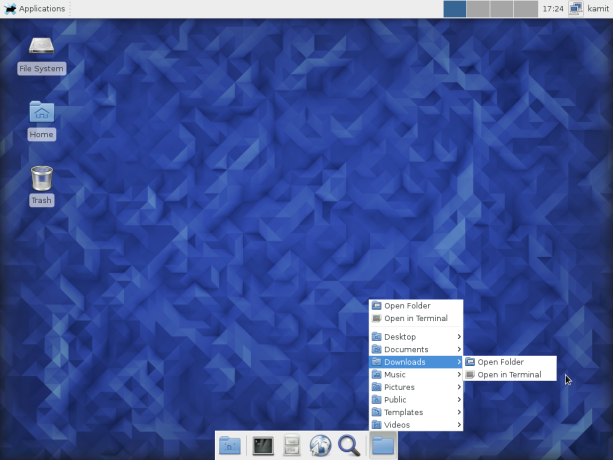 See Fedora 23 KDE screenshots and Fedora 23 Cinnamon: Screenshots. This article is a cursory review of the Xfce Spin. 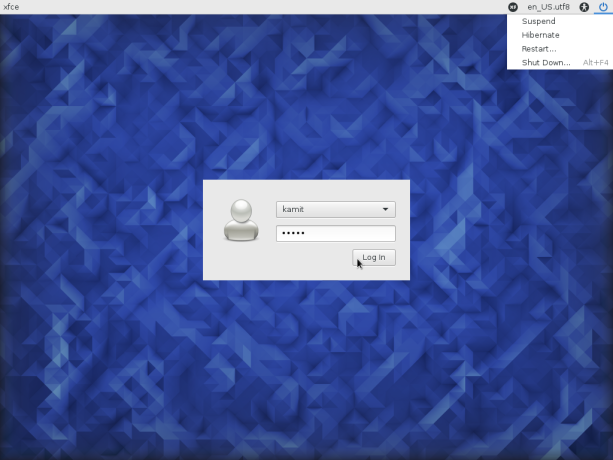 The Graphical Installer: Like the main edition of Fedora and other Spins, Fedora 23 Xfce uses the Anaconda installer, which, feature-wise, is one of the best available in Linuxland, though the UI could use a little bit more user-friendliness. One complaint about earlier versions of Anaconda was that the window could not be minimized. 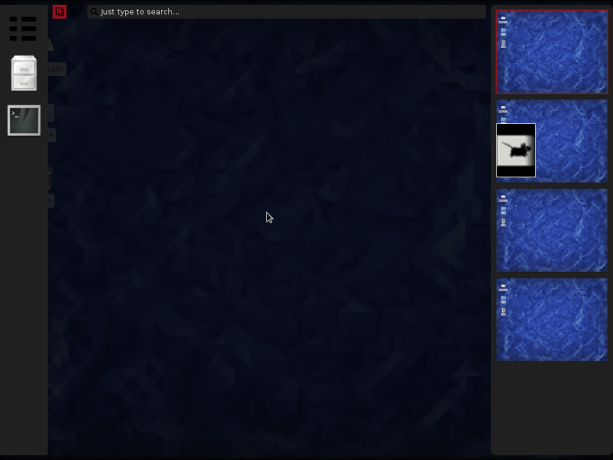 However, that was fixed at some point, so when using Anaconda, the window can be resized. 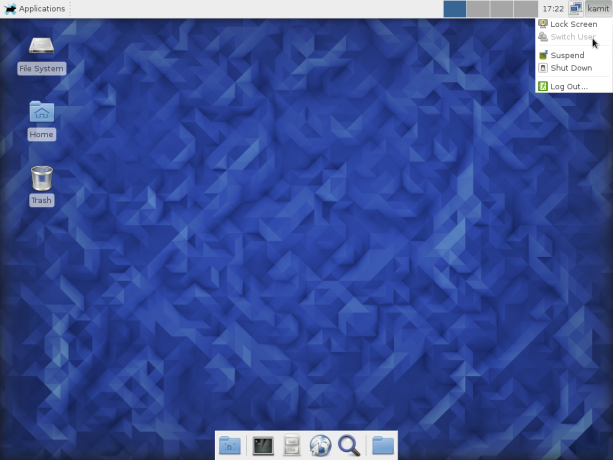 But that doesn’t seem to be the case with Anaconda on Fedora 23 Xfce: The window cannot be resized. At least I could not, on the machines I installed in on, including in a virtual environment using VirtualBox. Even right-clicking on the taskbar and selecting Unmaximize does not do anything. 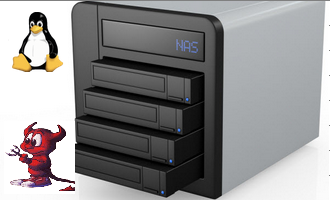 Anaconda has support for creating standard partitions, as well as Btrfs and LVM volumes. LVM is the Linux Logical Volume Manager and Btrfs is the file system that was supposed to be the new default at least two years ago, but that idea seems to have been abandoned. 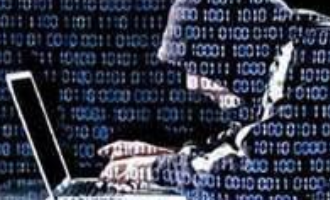 Unlike Ubiquity, the graphical installer on Ubuntu, Anaconda has support for full disk encryption in a fashion that’s easy to configure in manually or automated disk partitioning mode. 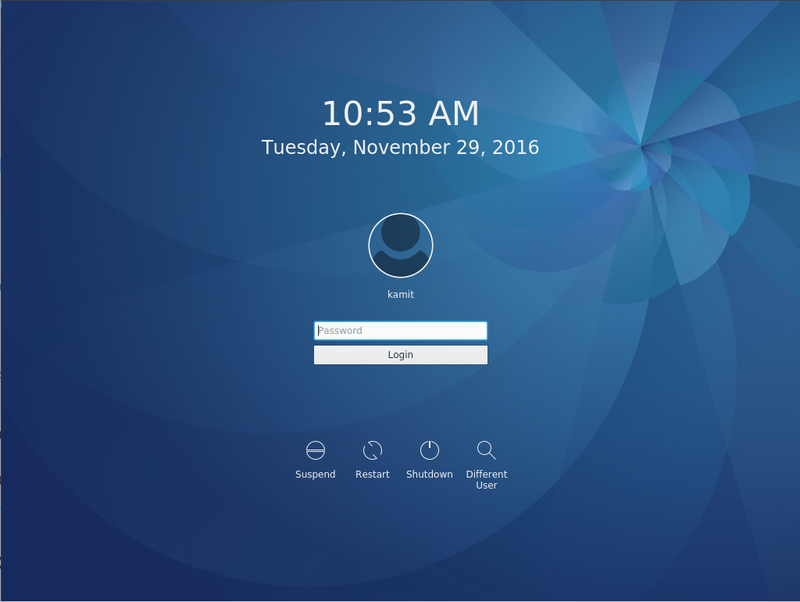 The Xfce Desktop: Fedora 23 Xfce ships with the latest Xfce desktop environment, a lightweight desktop environment that’s gradually shedding its boring interface. Figure 4 shows the login window. And Figure 5 shows the window of the first application that launches on first login. So you may opt for the default panel, which comes with all you need to use the system, or an empty panel, which you then configure as you wish. 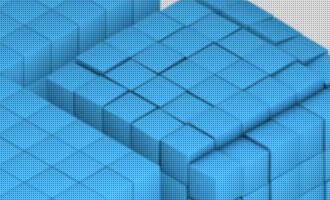 The Xfce desktop environment doesn’t have all the eye candy of the other more popular desktop environments, but it offers a familiar interface to get work done. Best of all, it’s resource-friendly so it runs well on older computers. And if it runs well on older computers, imagine how well it will run on that super-duper computer you just built, or bought. The Directory Menu on the dock lets one browse the home folder without opening the file manager. 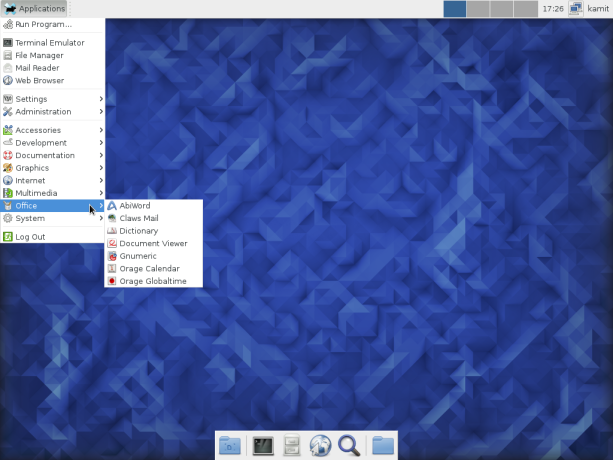 It’s nice, but not nearly as nice as the StackFolder of Rosa Desktop KDE. 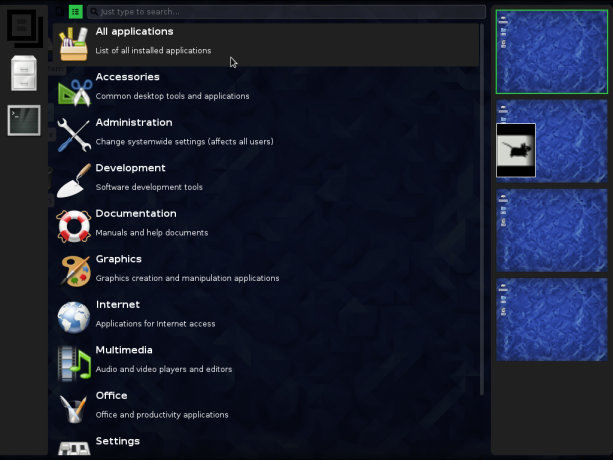 The desktop uses the classic menu style by default, which does not have a search box. The Whisker menu is a much better menu than the default. Its package has to be installed, before it can be added to the panel. Xfdashboard is an attempt to spice up the Xfce desktop. 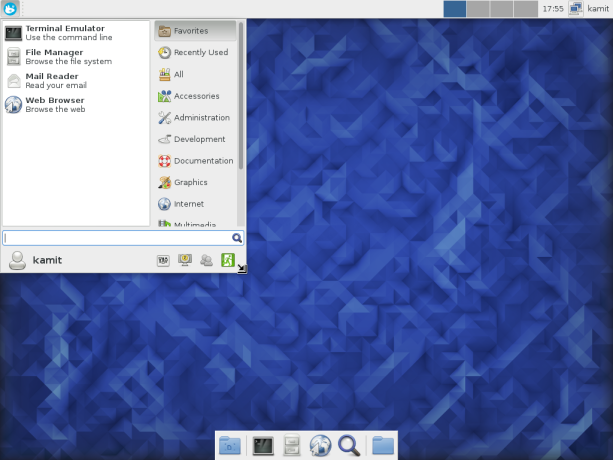 It offers a GNOME Shell-like interface to the Xfce desktop. It’s installed out of the box and has to be started like any other application. The best setup would have been to add it to the panel, so it functions like a menu, which it actually as, or can be. 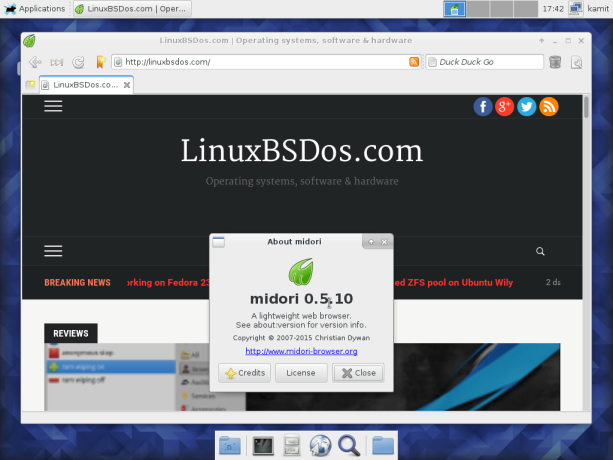 Midori is the default Web browser. It’s a lightweight Web browser, but has a tendency to crash. 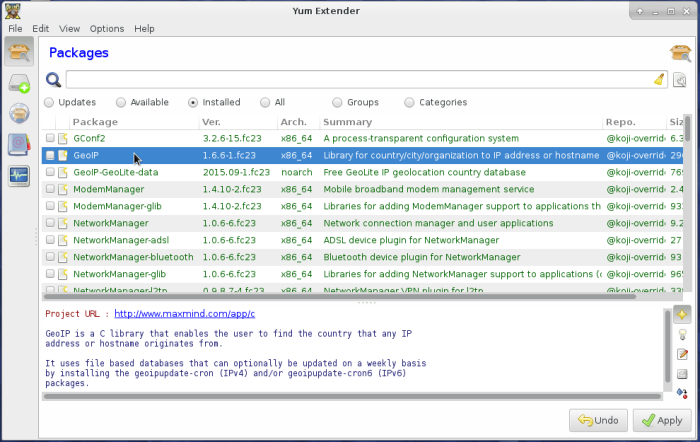 And Yum Extender is the installed graphical package manager. Given that yum is no longer Fedora’s package manager, perhaps Yum Extender should be renamed to DNF Extender. 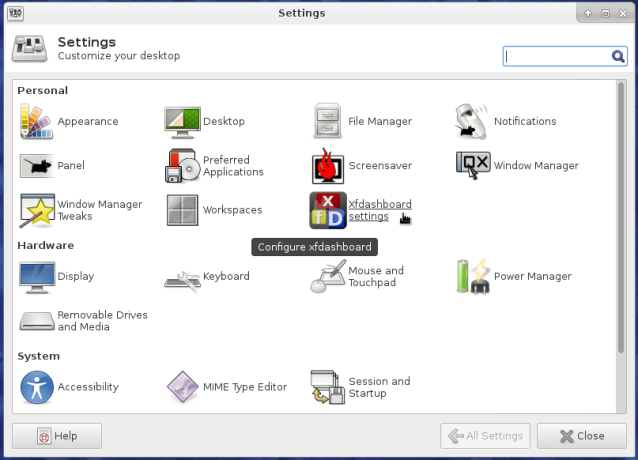 Figure 14 shows the Xfce Settings, the central hub for graphical tools used for managing the system. There’s a module for Xfdashboard there. A default installation of Fedora desktop has a very good security profile: FirewallD and SELinux, an application firewall, are active. So if you configure full disk encryption, your Fedora-powered machine should have a pretty good physical and network security posture. One tool that should have been installed, is the firewall-applet, a component of FirewallD that resides in the systray. Figure 15 shows the entries in the applet’s menu after installing it on my test system. 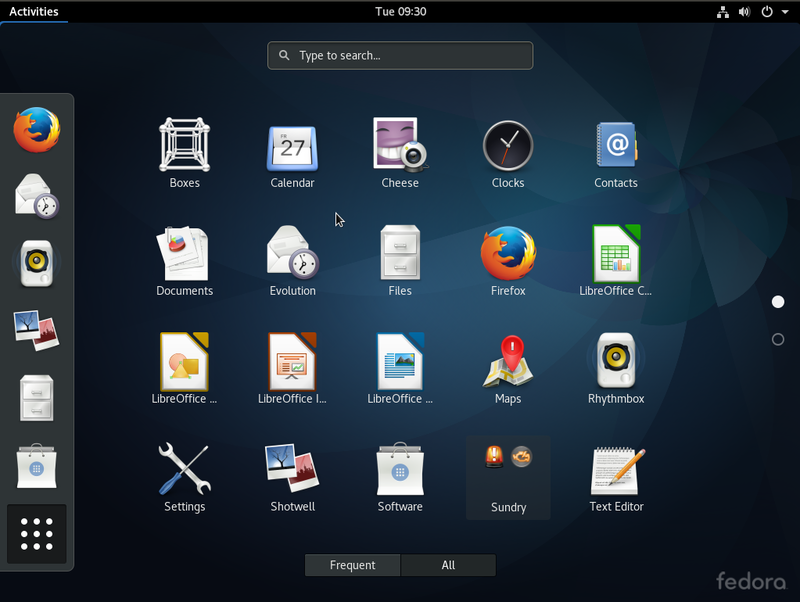 To sum, though Fedora 23 Xfce lacks many of the bells and whistles of the KDE and GNOME 3 desktop environments, what it offers is a fast and resource-friendly environment for desktop computing. 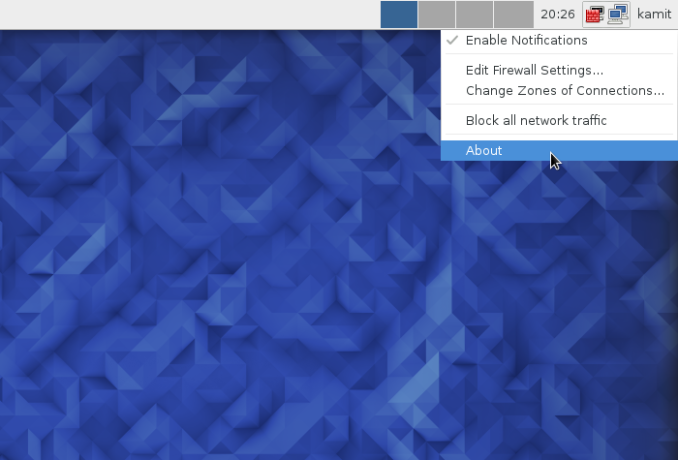 So if flashy desktop effects doesn’t appeal to you, or you have an older computer that does not have enough resources to run a Fedora 23 Cinnamon, GNOME 3 or KDE desktop, give Fedora 23 Xfce a try. It might just be the Linux desktop that you need. 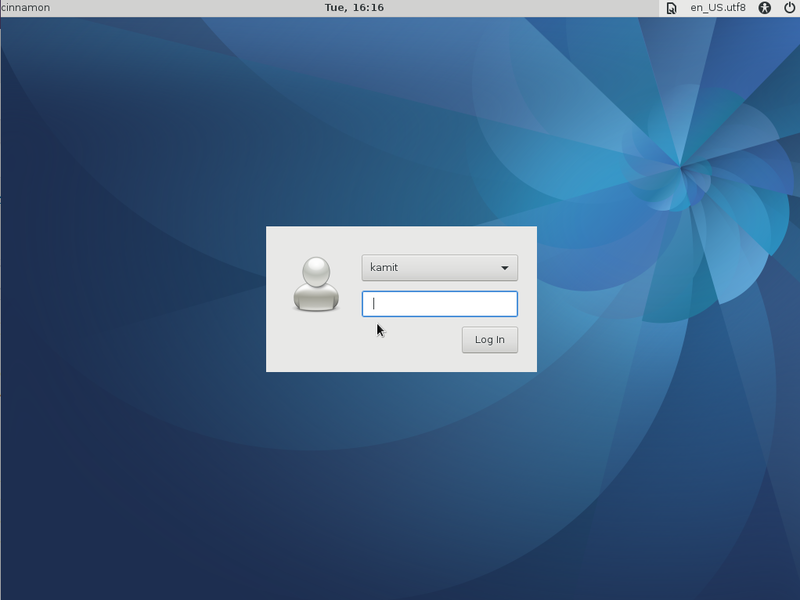 Resources: To download the Xfce Spin of Fedora 23, click here. 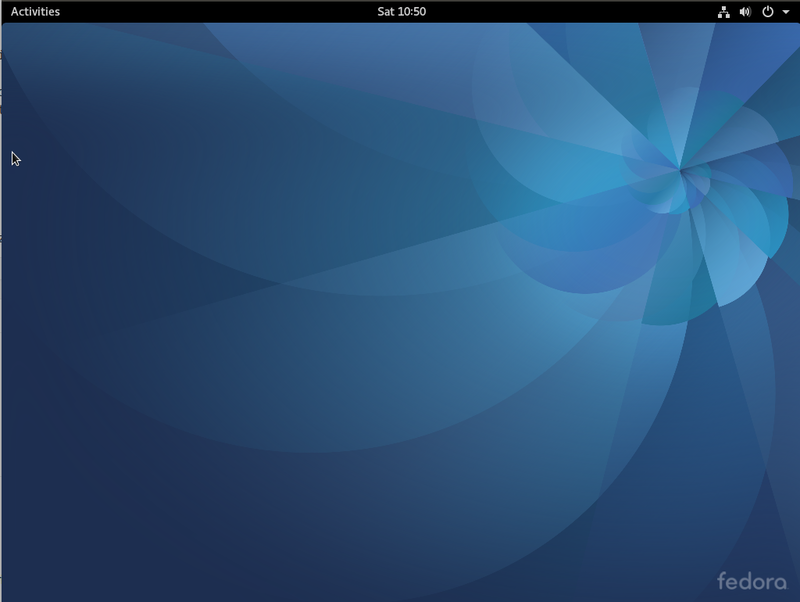 Installation images of the main edition of Fedora 23, which uses the GNOME 3 desktop, are available for download from here. Other Spins may be downloaded from Fedora Spins.